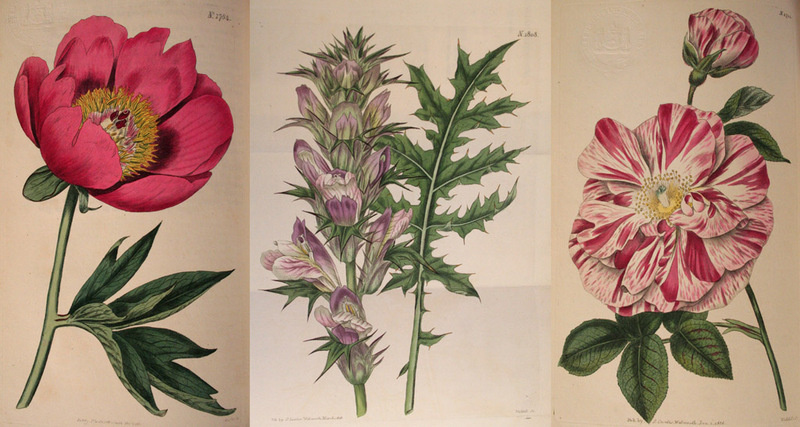 With the excitement of Chelsea Flower Show this week we thought it timely to give you a glimpse of the fabulous Gott collection housed in the Special Collections at Leeds Central Library. 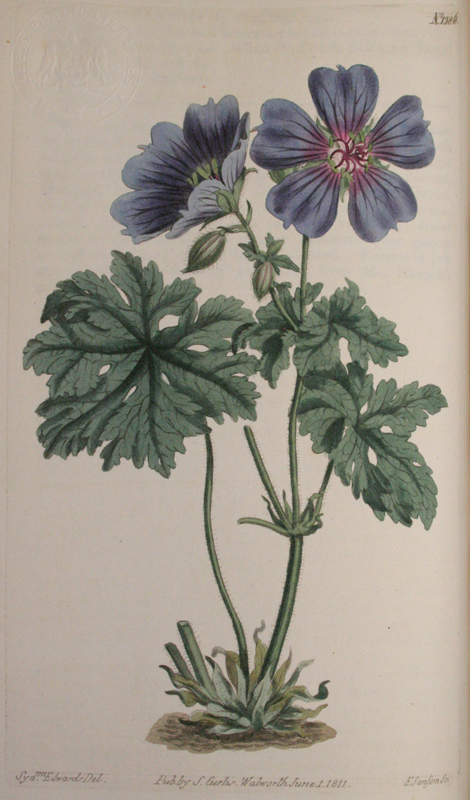 The Gott bequest is a collection of 600 early English gardening books and periodicals including works published in the 16th, 17th and 18th centuries. Originally belonging to Alderman Beryl Gott, of the local textile manufacturing family and deposited in the Central Library on her death in 1941. 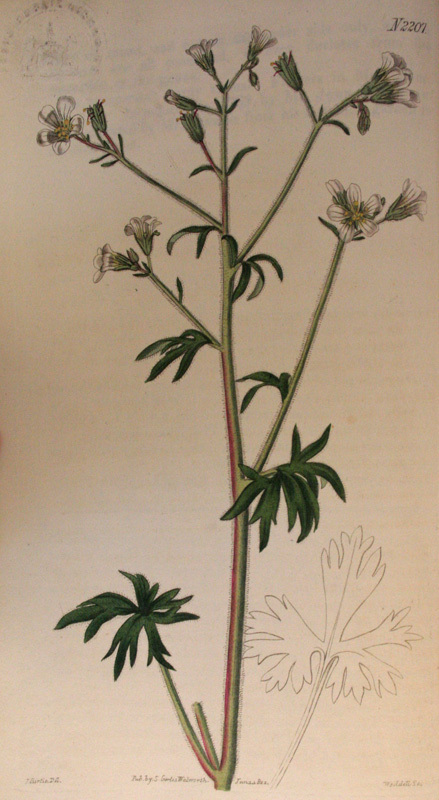 Includes herbals, books on garden design, fine examples of hand coloured botanical illustrations, plus Curtis’s Botanical Magazine dating from 1787 and can be accessed through our Information and Research Library on the second floor. Last year was the Centenary of the RHS Chelsea Flower Show, to celebrate thousands of people voted for the Plant of the Centenary from a shortlist of 10 – one for each decade the RHS Chelsea Flower Show has been held. 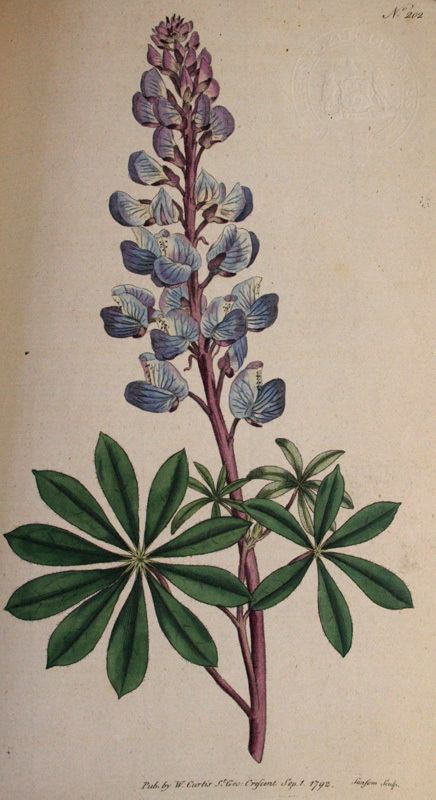 Looking through the Curtis’s Botantical Magazines it seemed fitting to show similar plants to the winners to give you a preview of some of the beautiful hand coloured botanical illustrations hidden within. 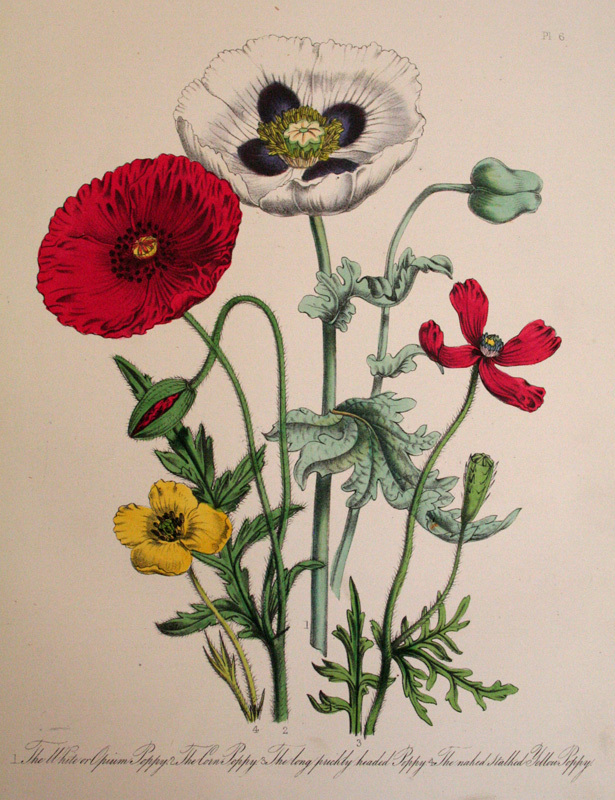 As wildflowers are becoming the choice for urban planting schemes as well as the meadow revival because of their bee friendly nature, I found a beautiful illustration of poppies in British Wild Flowers. They are certainly popping up all over the place this time of year a real treat and something to look out for. This collection is a source of inspiration for any horticulturalist or gardener and definitely worth a trip to the Leeds Central Library to browse and study. Within this blog we have barely scratched the surface of the rich information and illustrations that form this unique and loved special collection.